Foam Pump Bottle / 8.5 oz. - 250 mL. 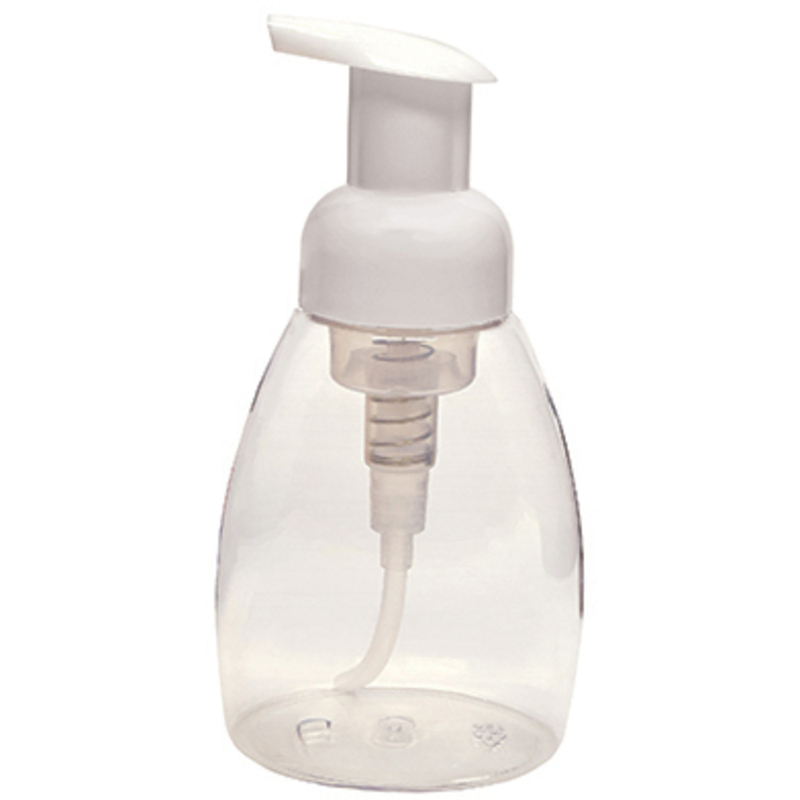 Foam Pump Bottle / 8.5 oz. - 250 mL. Turn soap and other cleansing products into a rich, thick foam while eliminating waste with this clear foam pump bottle.